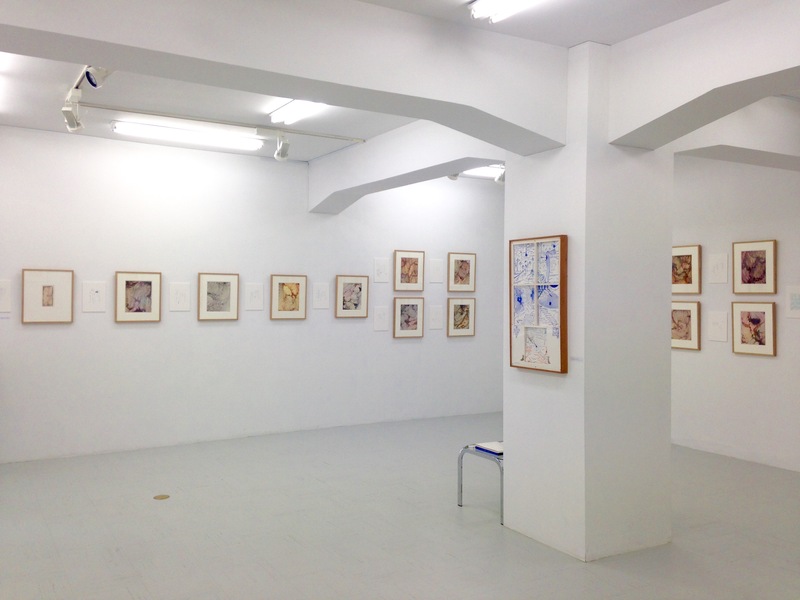 Galerie Tokyo Humanité is pleased to present HAYASHI Takahiko's solo exhibition of new works entitled The Lines. 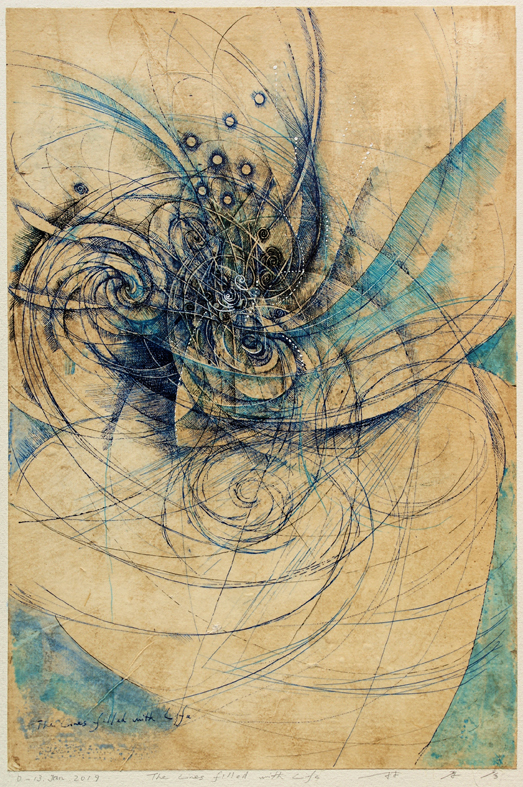 Included in this exhibition are drawings on Japanese paper, engravings, and glass paintings to show various colors, density, and movements of lines drawn on different media. Hayashi (b. 1961) received his MA in Printmaking from Tokyo University of the Arts in 1987. He has had exhibitions around the world including Japan, the U.S., and Germany, and his solo exhibitions are scheduled for this year in Tokyo, Wakayama, Kyoto, and Portland, OR. Hayashi shows his works on social media and has more than 27,000 followers on Tumblr, Instagram and Pinterest.